There is a definite connection between the Holy Spirit and the grace of God. We must understand the Spirit’s work and His purpose on the earth. We have a tendency to get very absorbed in our own abilities and what we can do for ourselves. When we take an honest look at our lives, we must admit that there are some things that happen that defy all natural laws, things for which we cannot take credit. This is the Holy Spirit at work. 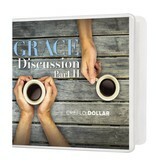 He is the one who empowers Christians to live Christian lives. 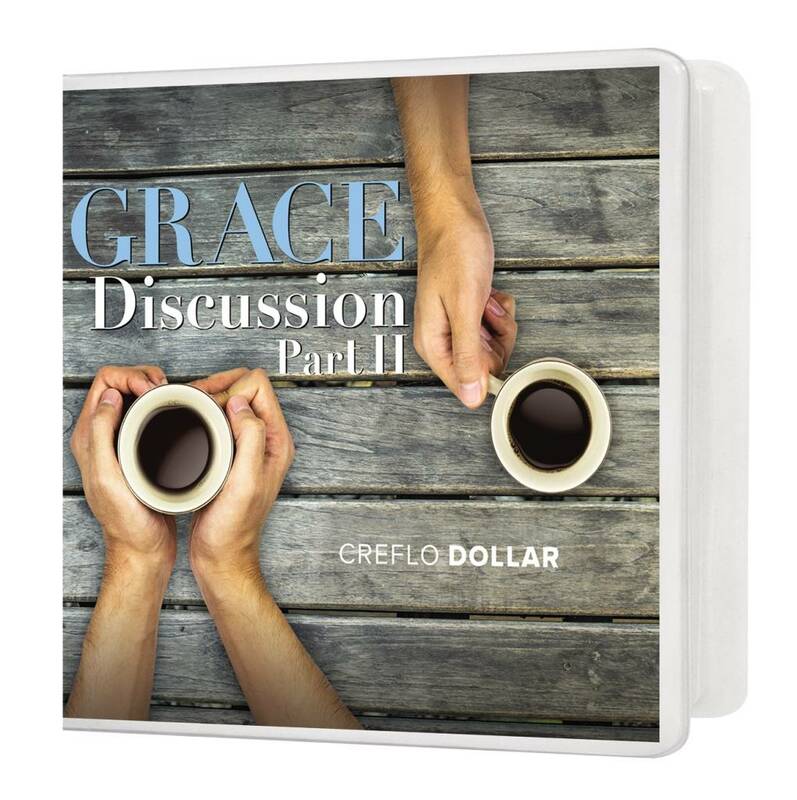 This dynamic round table grace discussion features Creflo Dollar, Kenneth Terry, Michael Smith, and Kenneth Fuller.